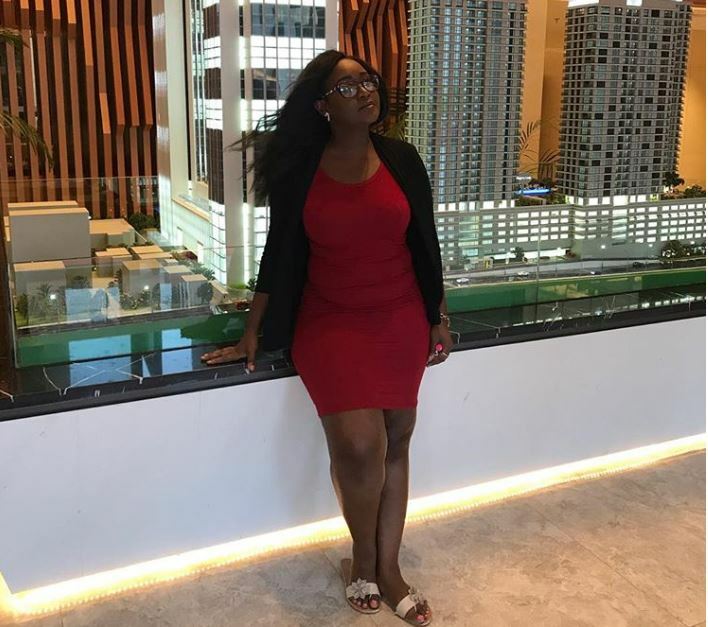 Mercy Kyallo, the sister to television presenter Betty Kyallo, has opened up about their brother’s battle with alcohol abuse. The brother, Brian Kyallo, is now alcohol-free and doing much better, Mercy said in a radio interview. “We never talk about that and we never really talk about mental health. And that is something that is close to my heart. He is now perfect and back to himself,” explained Mercy. The Yallo Leather founder added that she was humbled by Brian’s battle with alcoholism and the process it took for him to recover. Mercy stated she will be highlighting issues to do with mental health to inspire more people. Did You Know Frasha and Bon’Eye Formed a Group Called BE’EF Before P-Unit?